Gearing up to Improve the City of Jacksonville's Water System — Civil West Engineering Services, Inc.
Civil West was just awarded the engineering contract for the City of Jacksonville’s 2019 Water System Improvements, a $2 million Capital Improvement Project. 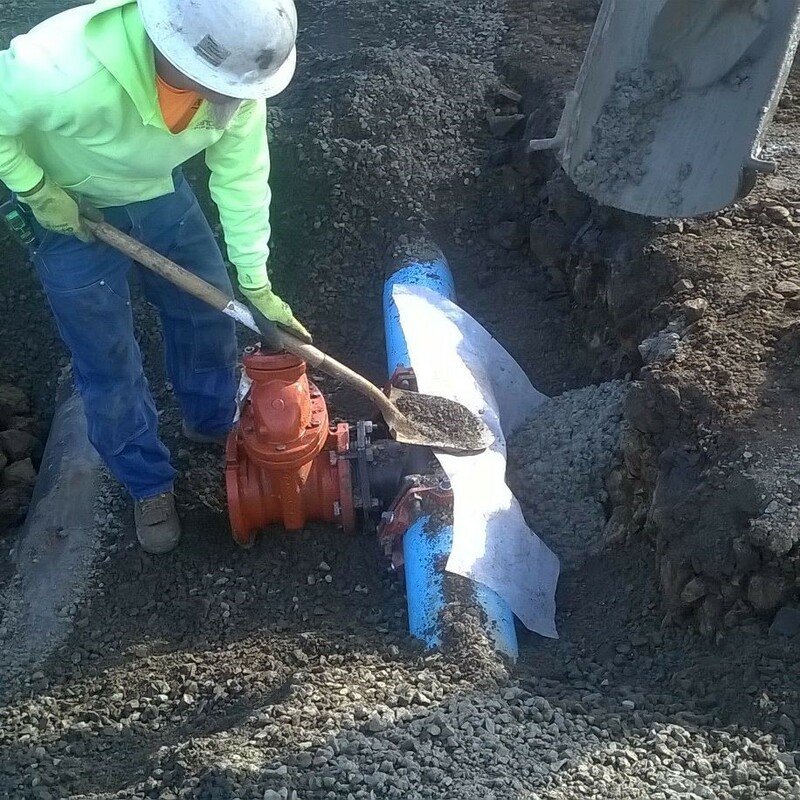 The specific improvements on this project include upgrading/replacing existing water distribution lines, pump station mechanical upgrades, facility access improvements, pump station emergency power improvements, and the installation of radio read meters. These improvements are needed to ensure the community can meet the daily water needs of residents during regular operations, as well as in the event of an emergency. Once constructed, the City will also realize an increase in efficiency related to the meter reading process, enabling City staff to shift attention to other critical community needs.